Active Pictures - Photos by Jiří Křenek. Formula one photography. Fotografie Formule 1. 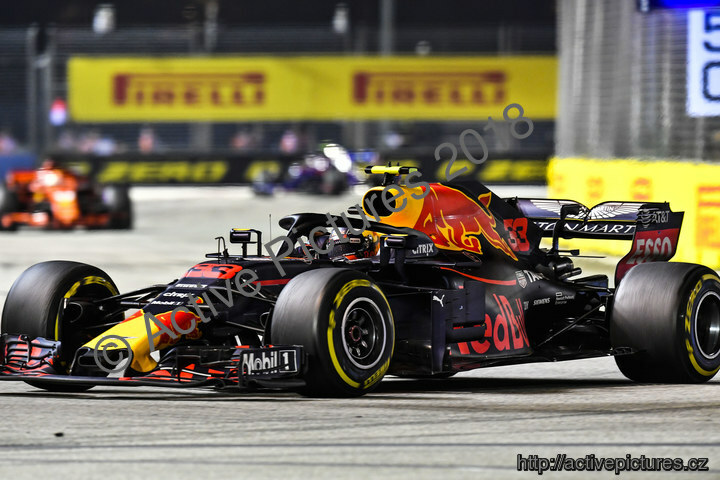 Motorsports: FIA Formula One World Championship 2018, Grand Prix of Singapore, #33 Max Verstappen (NLD, Aston Martin Red Bull Racing), Photo: http://activepictures.cz; copyright: Active Pictures s.r.o.